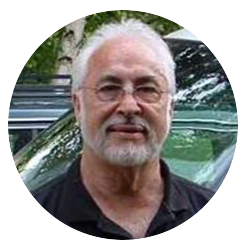 School For Life is a mission founded by Jack Fultz to serve the needy – changing hopelessness to optimism. The mission is housed in the Old Gary School located in Gary, West Virginia of McDowell County. Their mission is to challenge the Appalachian people at all social and economic levels to be active, creative, contributing members of their communities and to take to task the development of solutions to poverty, promote self-help, dignity, and self-worth and encourage redemptive relationships and the teachings of a new creation believed key in changing ideas, minds, and hearts. For more information on School For Life visit schoolforlifeinc.com. 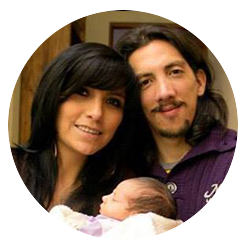 Osvaldo and Alejandra Grundy are obedient disciples of Christ simply trying to help others follow Him. They have a passion and desire to see their country of Bolivia reached with the gospel and used to reach the rest of their continent and world! They strategically partner with local and international disciples to reach and transform communities for Christ. Global Year provides 18-25 year old students with a nine month journey in a foreign country, where they will learn a foreign language, immerse into a cross-cultural experience and grow into a fully devoted follower of Jesus Christ. While a student could get a taste of God’s heart for the nations on a summer or spring break mission trip, the hope of a Global Year is to take they deep below the surface of ministry and discipleship, allowing them to be completely covered in God’s unfailing love for them and His passion to show that love to the nations. They currently serve in Canada, China, Costa Rica, Dominican Republican, El Salvador, Ireland, Italy, Lebanon, Romania, South Africa, Southeast Asia, and Togo. For more information on Global Year visit globalyear.org. 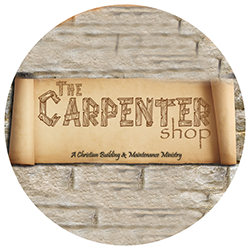 The Carpenter Shop is a "Christian Building & Maintenance Ministry" by Butch and Mitzi Caldwell. They use their 40 years of construction experience to do projects like new construction, project management, bathroom renovation, general maintenance, and solar installation all to advance the Kingdom of God! For more information on The Carpenter Shop email bnmthecarpentershop@gmail.com. For more information on Legacy Christian Academy visit legacychristian-academy.com.